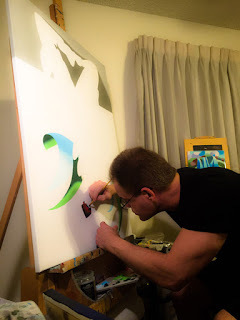 Mark Adam Webster - Daily Painting Blog. 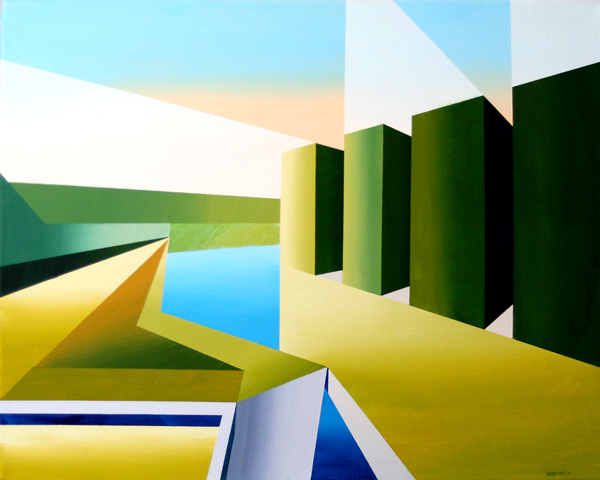 Mark Adam Webster - Abstract Geometric Futurist Mountain River Landscape Oil Painting 2.25.15. 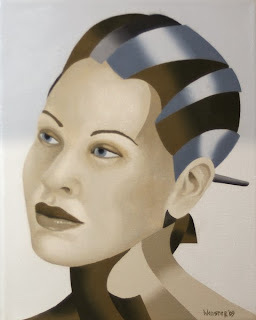 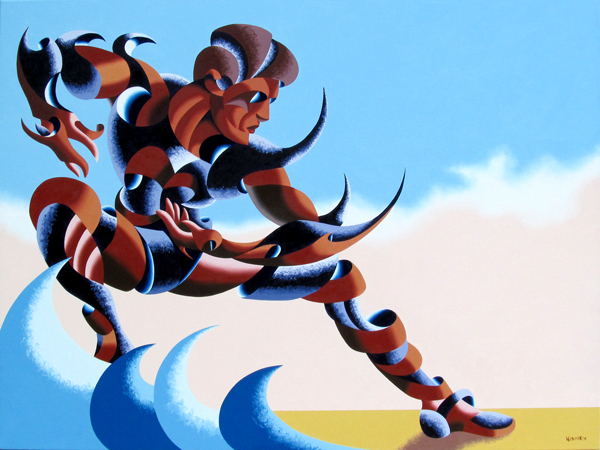 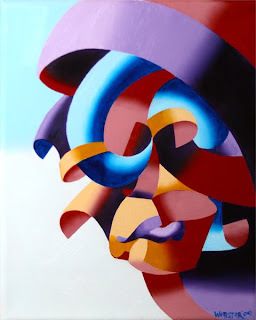 Mark Adam Webster - Dave C 0303 - Abstract Futurist Figurative Oil Painting. 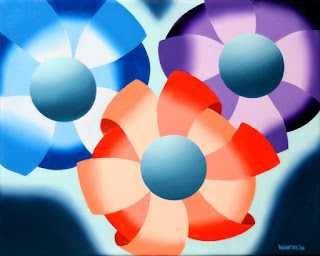 Mark Adam Webster - Abstract Futurist Flowers #2 Oil Painting. 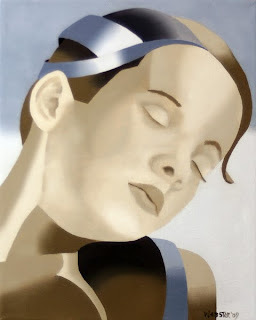 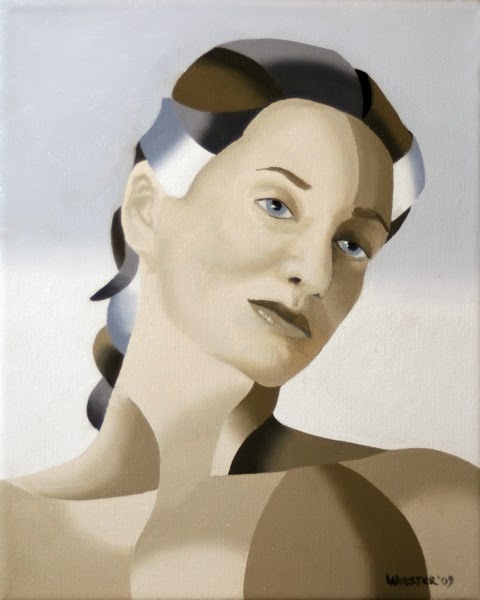 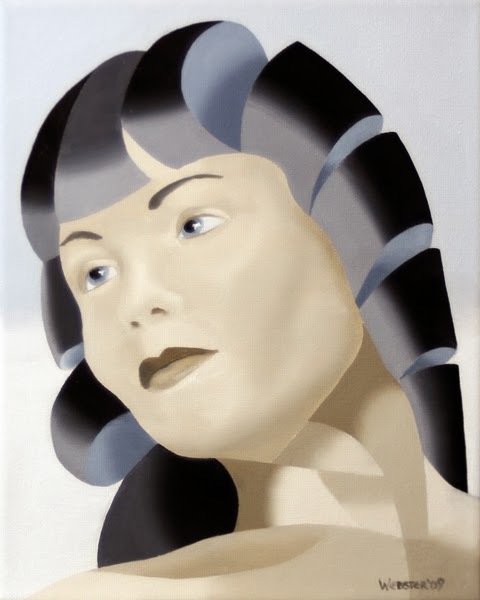 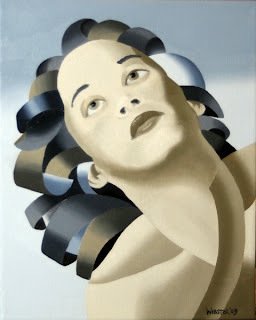 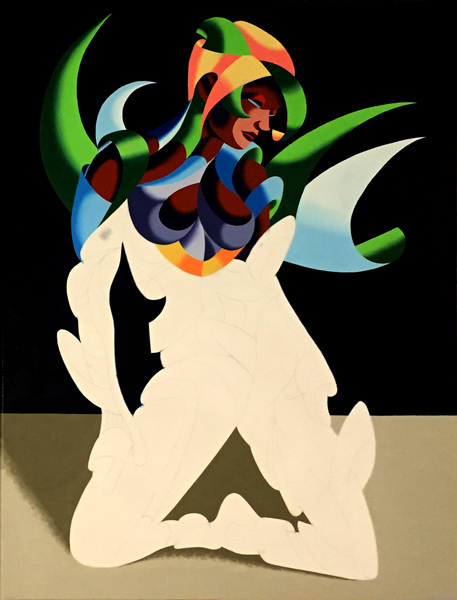 Mark Adam Webster - Adrina 3201 - Abstract Geometric Futurist Figurative Oil Painting. 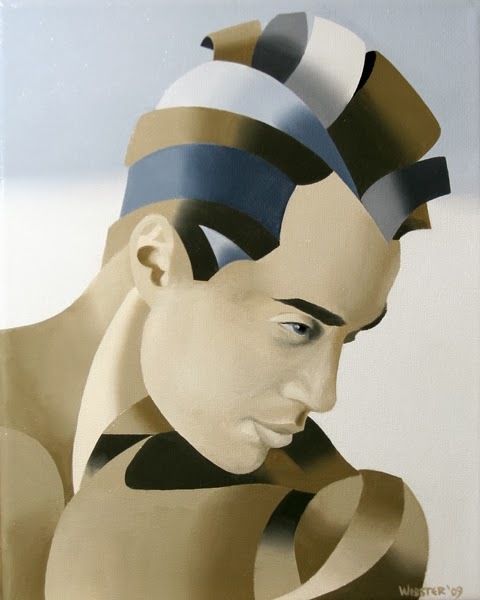 Mark Adam Webster - The Bronze Age Abstract Oil Painting Series #10. 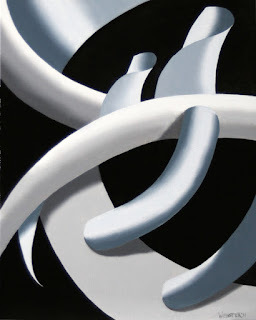 Mark Adam Webster - The Bronze Age Abstract Oil Painting Series #9. 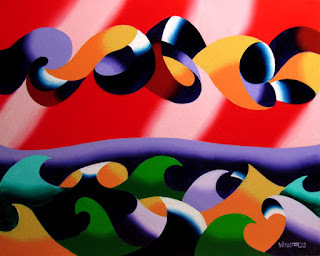 Mark Adam Webster - The Bronze Age Abstract Oil Painting Series #8. 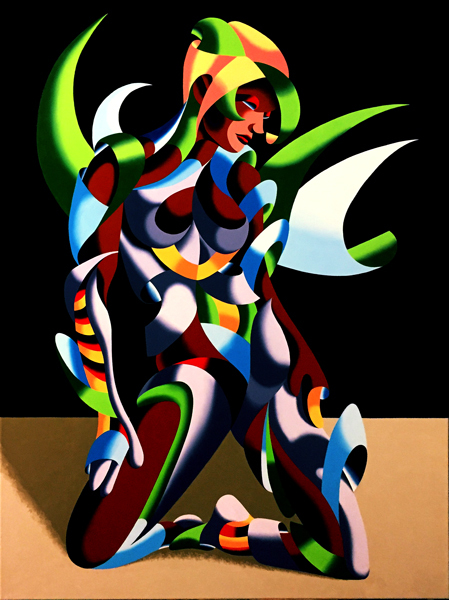 Mark Adam Webster - The Bronze Age Abstract Oil Painting Series #7. 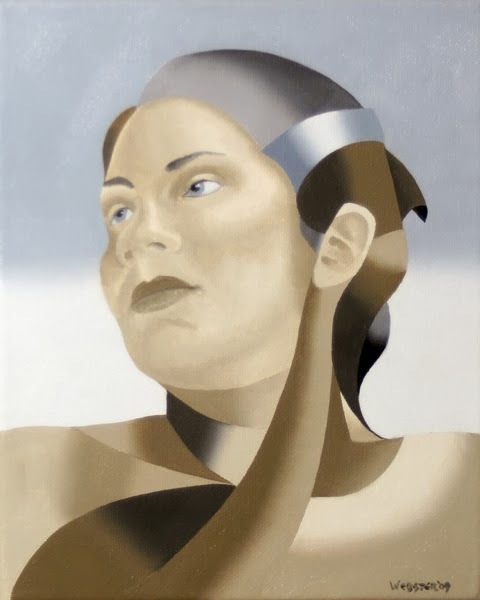 Mark Adam Webster - The Bronze Age Abstract Oil Painting Series #6. 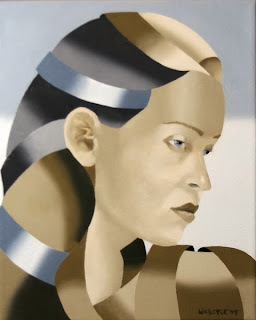 Mark Adam Webster - The Bronze Age Abstract Oil Painting Series #5. Mark Adam Webster - The Bronze Age Abstract Oil Painting Series #4. Mark Adam Webster - The Bronze Age Abstract Oil Painting Series #3. Mark Adam Webster - The Bronze Age Abstract Oil Painting Series #2. Mark Adam Webster - The Bronze Age Abstract Oil Painting Series #1. Mark Adam Webster - Further Progress on Adrina 3201. 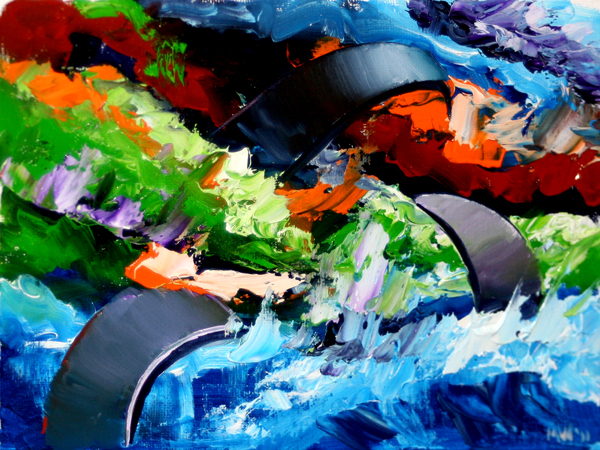 Mark Webster - Abstract Geometric Ocean Seascape Oil Painting. 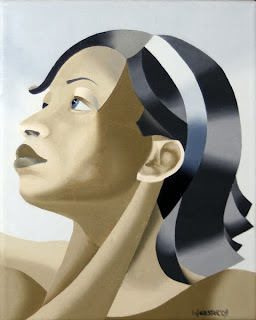 8x10" Oil on Canvas Panel. Mark Adam Webster - More Progress on Adrina 3201. Mark Webster - Untitled Abstract Landscape Oil Painting. 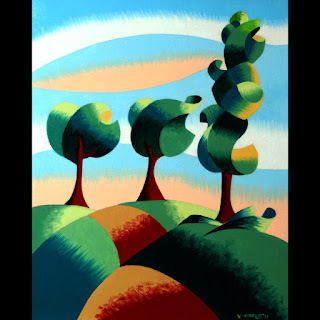 Mark Adam Webster - Abstract Autumn Trees by the River Acrylic Painting. 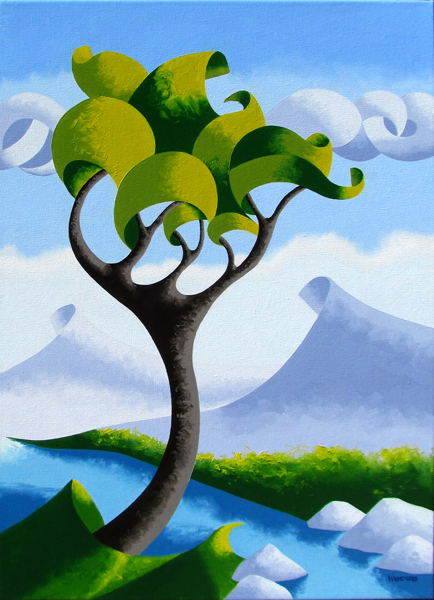 18x24" Acrylic on Stretched Canvas. 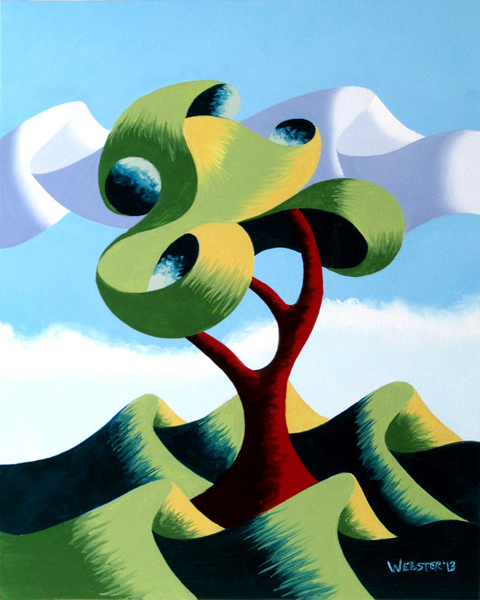 Mark Webster - Abstraction #12 - Abstract Landscape Oil Painting. 6x8" Oil on Canvas Panel. 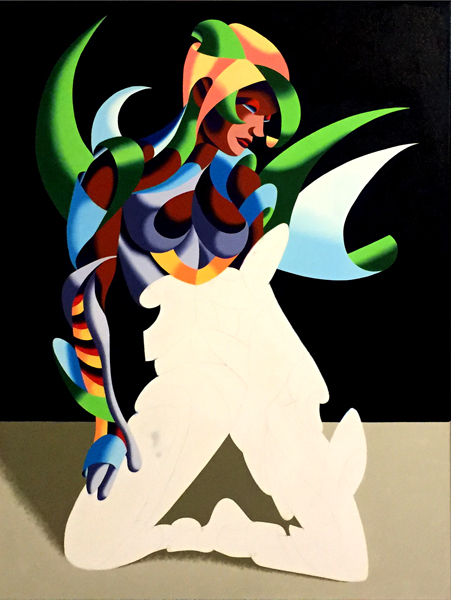 Mark Adam Webster - Progress on Adrina 3201. 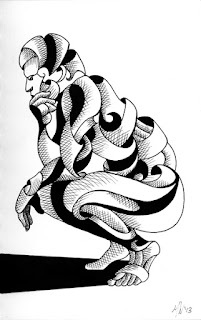 Mark Webster - Johny G. 52.05 - Abstract Geometric Futurist Figurative Ink Drawing. 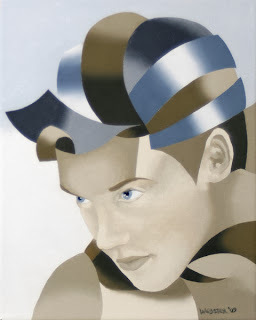 Mark Webster - Futurist Abstract Portrait Oil Painting. Mark Webster - Abstraction 11 - Geometric Abstract Still Life Oil Painting. 10x8" Oil on Canvas Panel. 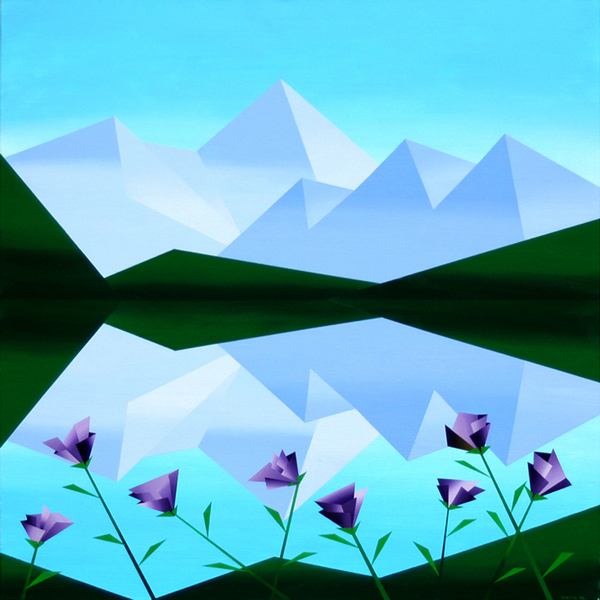 Mark Adam Webster - Abstract Geometric Mountain Lake with Purple Flowers Acrylic Painting. 36x36" Acrylic on Stretched Canvas. 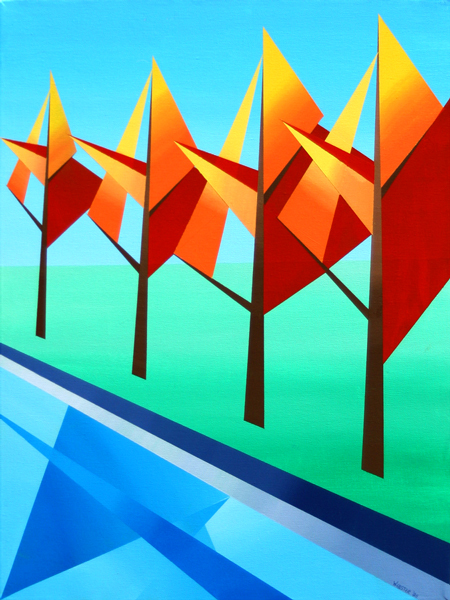 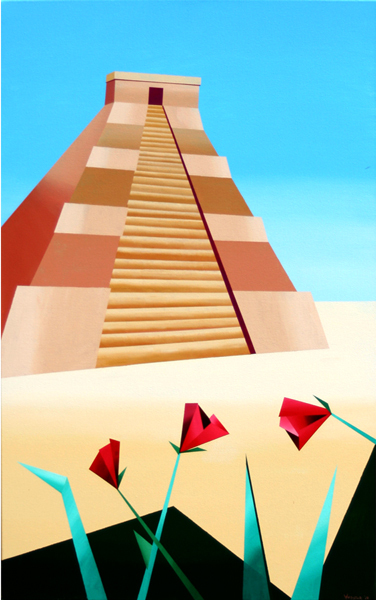 Mark Adam Webster - Abstract Geometric Pyramid Acrylic Painting. 48x30" Acrylic on Stretched Canvas. 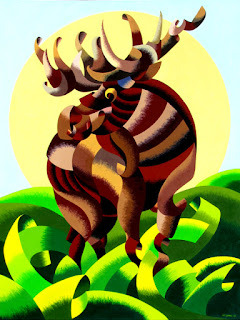 Mark Webster - Abstract Geometric Moose - Wildlife Oil Painting on Canvas. 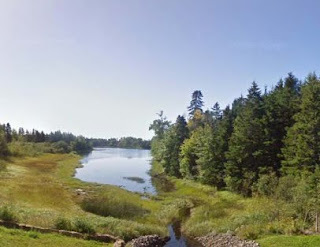 Daily Painters Blog - The Cubist Creek - Virtual Paintout 430 E. Bideford Rd., PE, Canada. 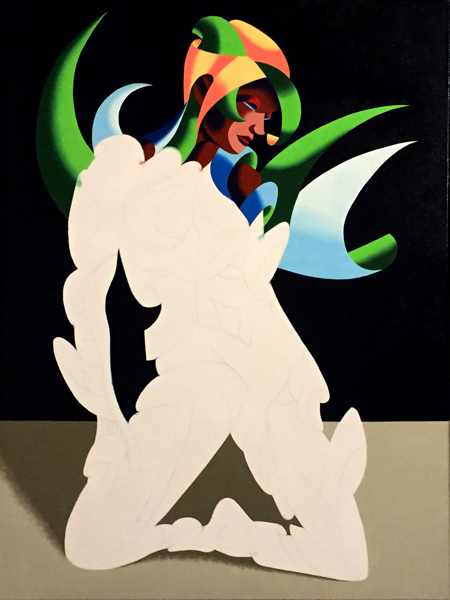 Please feel free to email me with any further questions or comments.